As most of you may know, I have decided to take a little break from the custom invite biz so that I can spend a little more time with my sweet Little Lady. Of course, there are times when the creative bug gets the best of me and I just can’t contain myself! This is where Jupiter and Juno comes in! 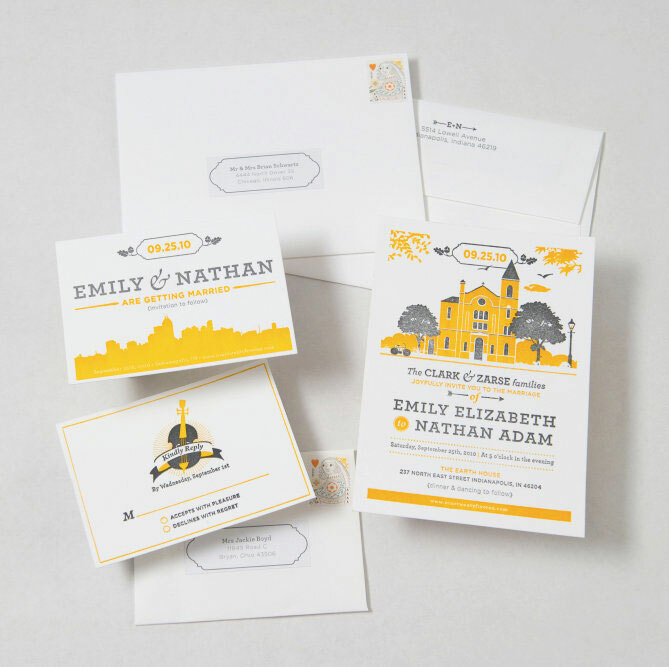 One of my fellow wedding professionals, Jessika Feltz (of Jessika Feltz Photography) decided that she wanted to get her hands dirty in the wonderful world of letterpress printing! 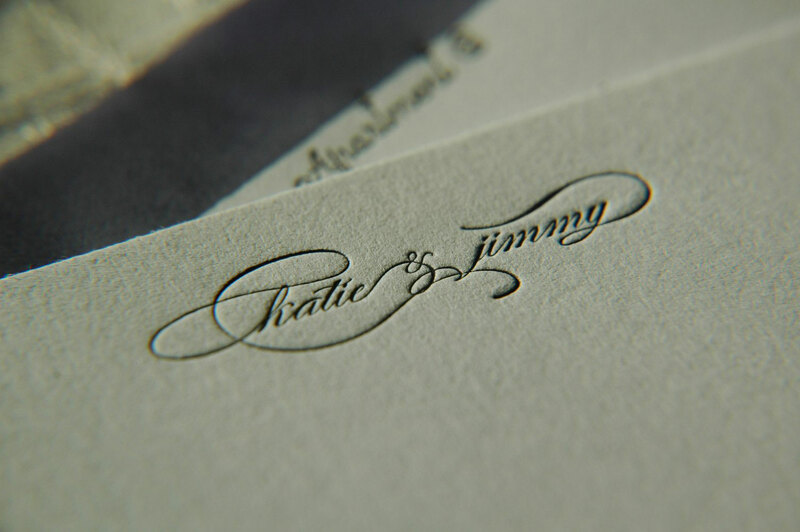 Of course, me being the lover of letterpress that I am, was thrilled! 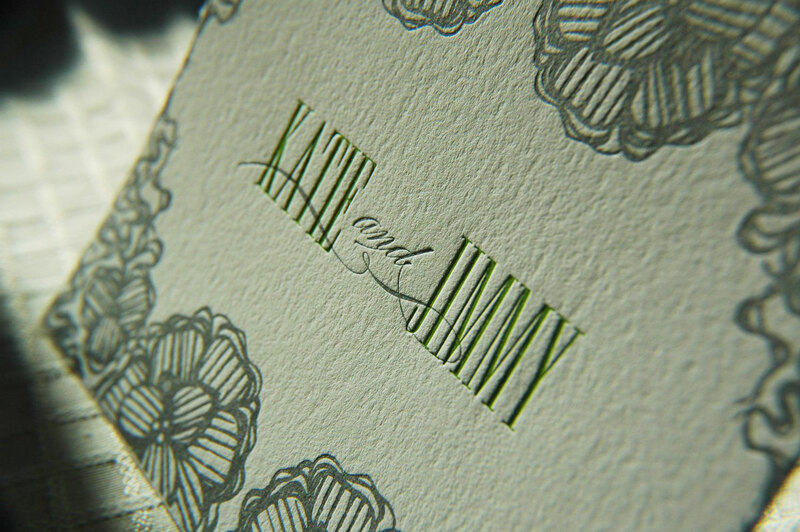 And what’s even better than having a new letterpress business in Indy? …that I get to be one of the designers!!! So if you’re desperately wanting a TEN:THIRTEEN design original or are simply in the market for some lovely letterpress invites, I suggest you click on over to Jupiter and Juno. 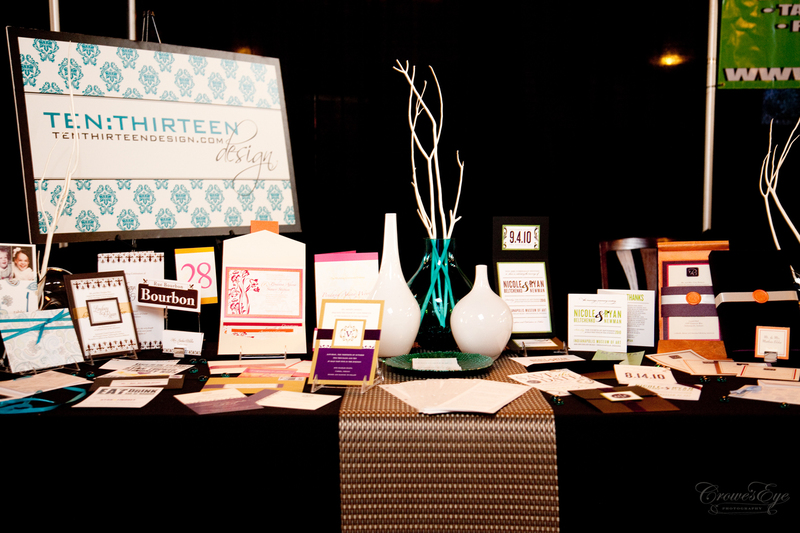 They’ve got a great selection of designs that can be customized to fit your wedding day needs! For those of you who know me, you will agree that I have some major annal retentive tendencies! For example, all of my DVDs and CDs are in alphabetical order and my clothes are hung up by color. So when I entered this store, I nearly died and went to heaven! Charming Charlie not only has a fabulous selection of jewelry, purses, shoes, dresses, etc….but everything is color coordinated!!!! 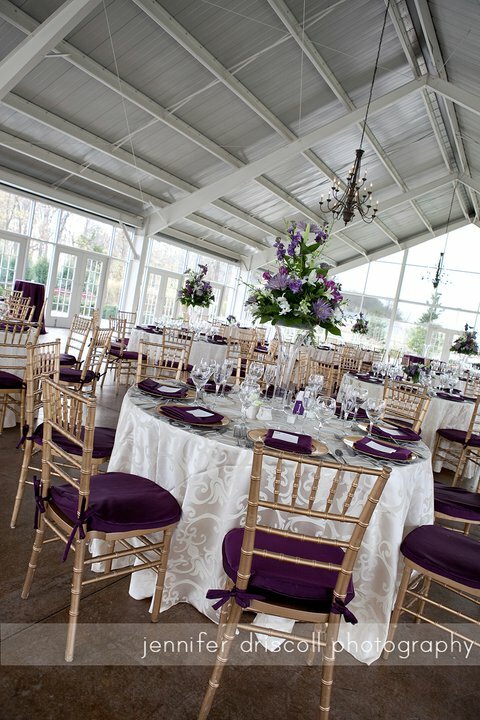 There’s a blue table and purple table and red, green, brown, black, orange…and the list goes on! Last night I visited the newly opened location at The Hamilton Center (also located in Clay Terrace) and snapped a few photos of the store. Not entirely sure if this is legal or whatever, but hey, I figured they’re getting a little free advertising…so it’s a win win for everyone! Oh, and of course, these photos don’t do the store justice. You’ll just have to pop on by to check it out. I know I’ve raved about The Wedding Studio before, but with such chic wedding dresses, it’s hard not to talk about them! 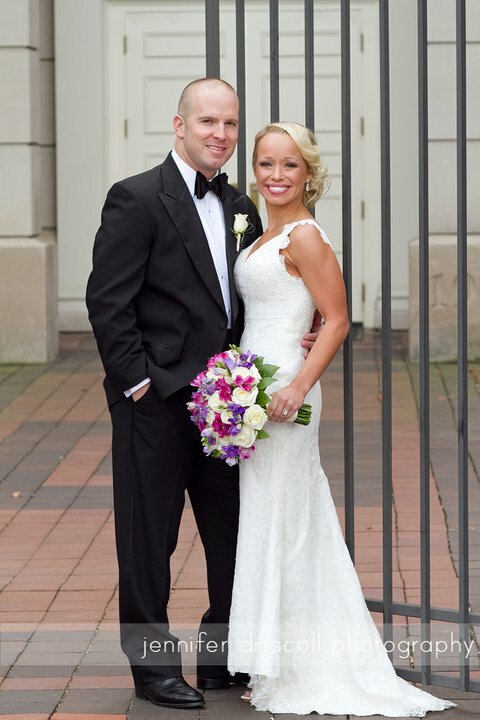 However, owners Cassandra Stevning and Leslie Jones have some big news…. They’ve moved locations! Once operated out of Broad Ripple Village, they’ve relocated to downtown Carmel in the heart of the Arts & Design District! Their new location opened on May 16th with new address 23 E. Main Street, on the 3rd Floor (directly above Pillow Talk). Below is a map to help you find their beautiful new studio. The new location features an intimate, open floor format with an outdoor terrace overlooking Main Street. The Wedding Studio is the only bridal boutique in Indiana to offer Birnbaum & Bullock designer wedding gowns collections. They also carry exclusive handmade bridal headpieces created by local designer Emily Clark of E.Milliner, who studied hat making in London. 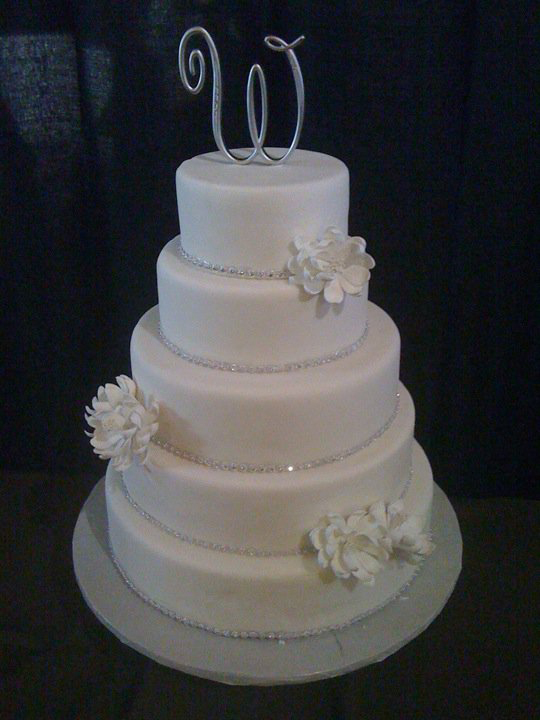 You really must stop by and say hello to the lovely ladies at The Wedding Studio!!! 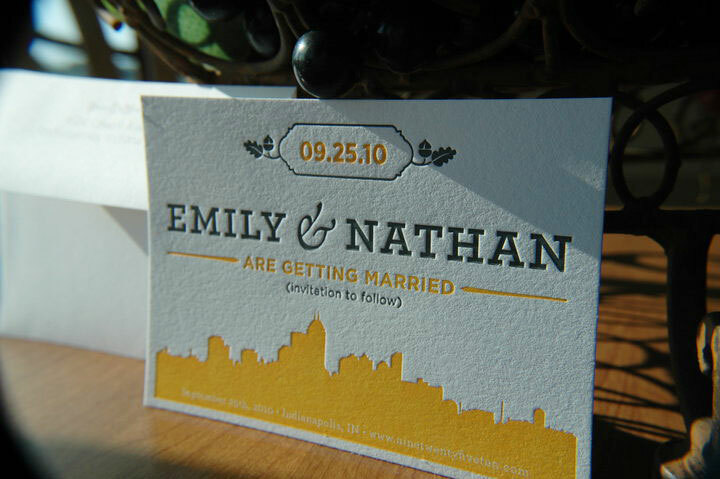 So, if you’re even considering letterpressed wedding invitations, you must contact Jay over at Event Crashers! You can email him at jay@eventcrashers.com! I promise, you won’t regret it! 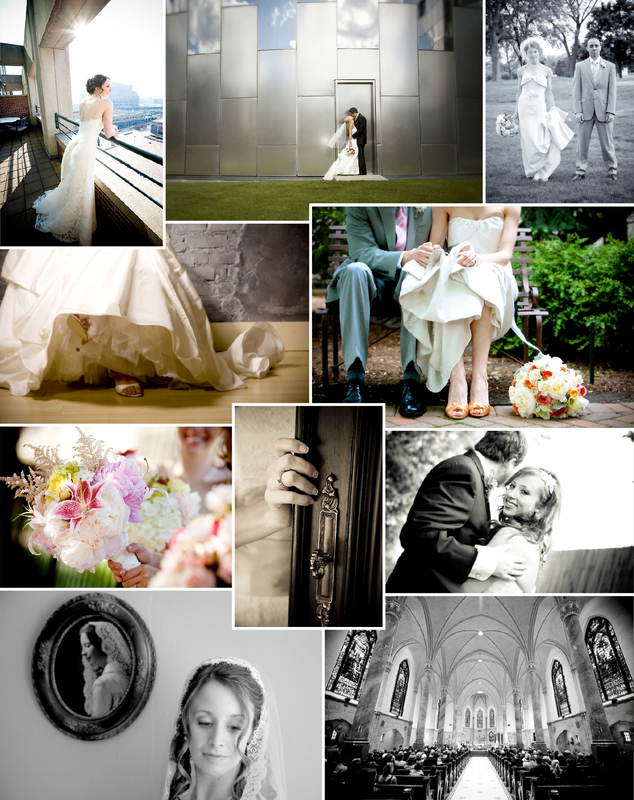 As some of you may know, this past weekend was the Perfect Wedding Guide bridal show at the Scottish Rite Cathedral. There was an amazing turnout of new brides-to-be! My booth was up on the second floor…. right next to Sweeties! 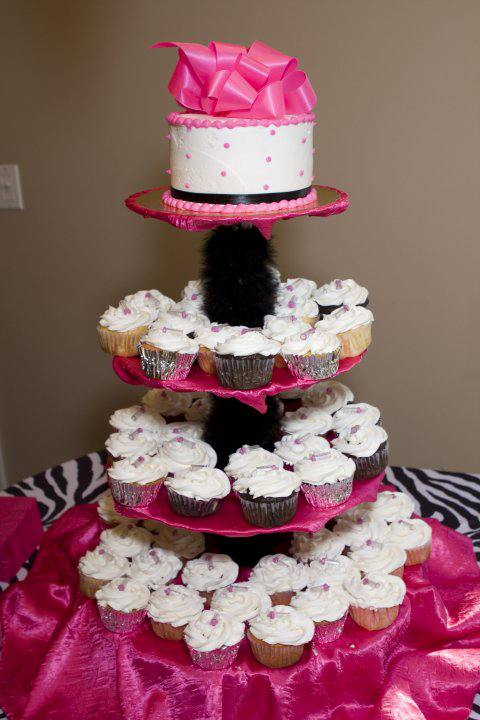 I had heard the name before and knew that they served cupcakes and other yummy treats. 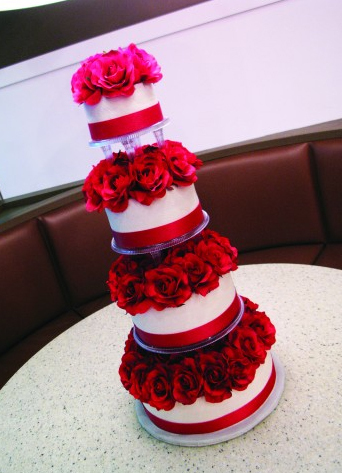 However, it wasn’t until sitting right next to their amazing cakes, cookies, candies…. that I realized how much they offered. 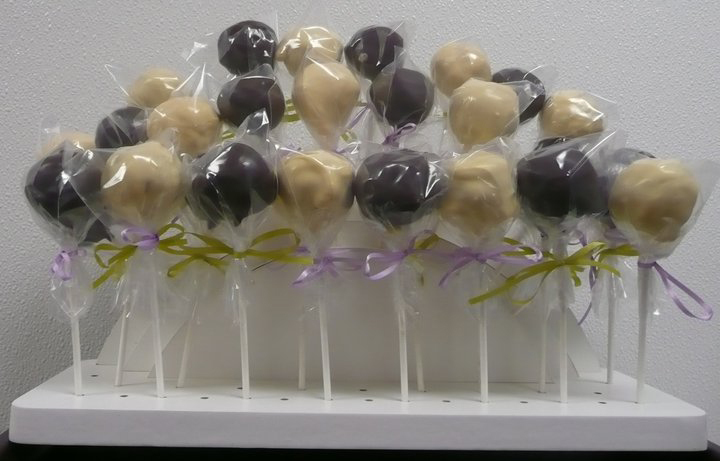 Brides were crowded around their booth hoping to score a piece of wedding cake, cheese cake and (my most favorite) cake pops (literally – cake on a stick) among other things. Unfortunately, I’m currently on a very strict diet and some how managed to resist the temptation to eat everything in sight! But I could tell by all the satisfied faces that everything was absolutely delicious! Here are a few photos of some of their tasty treats! 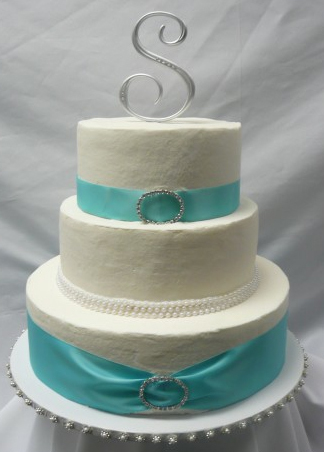 To learn more about Sweeties, click here to visit their website. 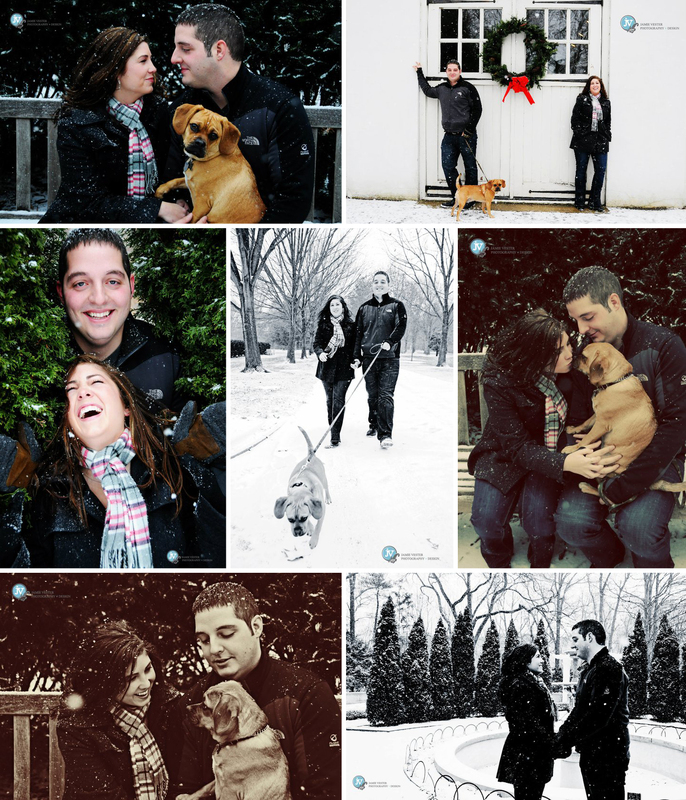 One of my dearest friends, Jamie Vester, has captured another adorable engagement session. This could be one of my favorites! 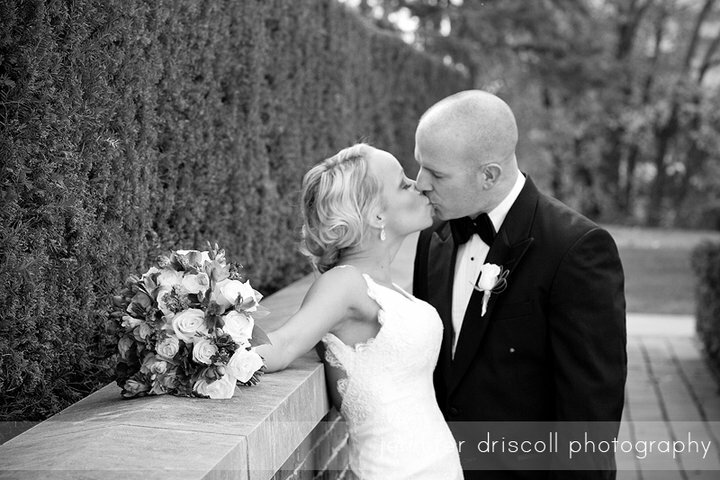 I recently had the privilege of working with Tiffany and Ryan on their wedding stationery. 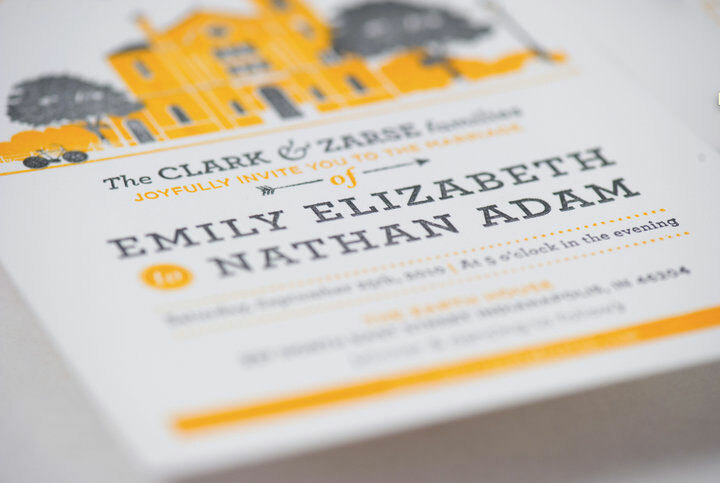 I would love to share their invitations with you; however, they’re currently being photographed by Jennifer Driscoll. As soon as I have them, I promise to share them with all of you! 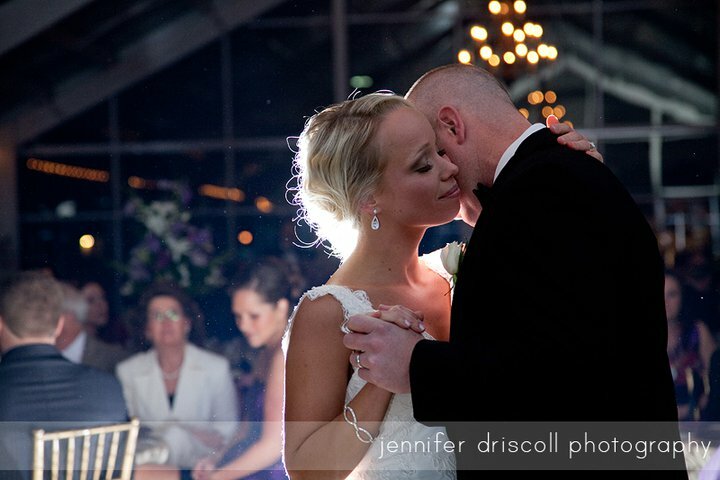 In the mean time, I wanted to share a few photos with you from Tiffany and Ryan’s wedding. 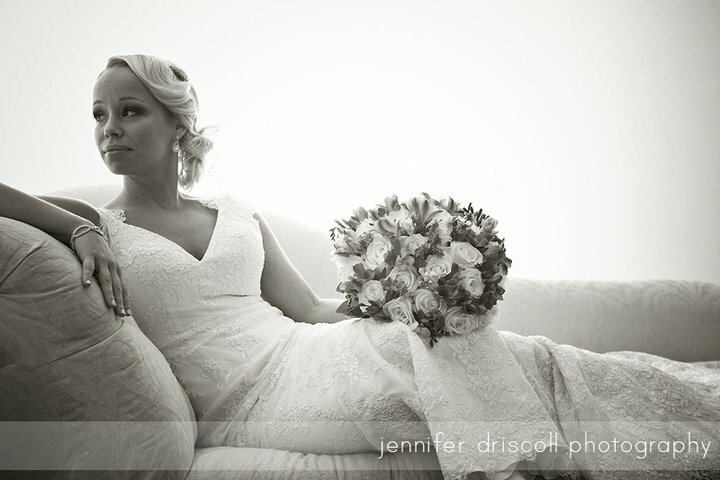 Of course, these stunning shots are taken, again, by the talented Jennifer Driscoll, the gorgeous wedding dress was found at The Wedding Studio, and the beautiful reception was held at the Ritz Charles. I recently had the pleasure of meeting Joslyn and John Crowe of Crowe’s Eye Photography at the Perfect Wedding Guide’s Scottish Rite Bridal Show. Lucky for me, they were my booth neighbors! After checking out their website when I got home, I realized that not only were they super nice people, they’re also amazingly talented!!! Here are a few of my favorites…. If you want to learn more about this wonderfully talented duo, check out their blog by clicking here!